When your skin doesn’t look its best, you probably don’t feel your best either. Face the world without worry by having Dr. Felicity M. Warren, a compassionate, board-certified dermatologist, diagnose and treat your skin conditions. If you have skin cancer, eczema, psoriasis, or another skin issue, the first step toward better skin health is a consultation at The Dermatology Institute of Georgia in Lilburn and Acworth, Georgia. Contact Dr. Felicity Warren’s friendly English- and Spanish-speaking staff by phone or online booking form. people of all ages, from babies to seniors. 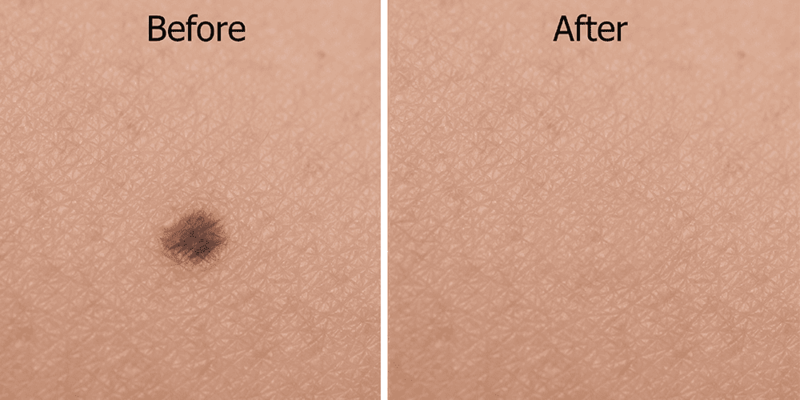 She can also remove moles and precancerous lesions. If you have skin cancer, she removes your lesion and refers you to an oncologist. Your skin continuously sheds old, dead cells and replaces them with new cells. With psoriasis, your skin creates new cells before it can shed the older ones, leading to reddish patches of skin covered with white, flaky scales. Psoriasis can appear anywhere on your body, but it’s most likely to affect your elbows, trunk, and knees. Psoriasis isn’t contagious. Researchers believe psoriasis is probably an autoimmune disease. Can I cure my psoriasis? Psoriasis isn’t curable, but Dr. Felicity Warren helps manage your condition. She also helps you handle the psychological distress that often accompanies psoriasis. In severe cases of psoriasis, Dr. Felicity Warren may recommend oral or intravenous medications. Eczema isn’t a single condition, but a term that describes several different conditions. All of them affect your skin, causing it to turn red, become inflamed, and begin itching. Not only are there different types of eczema, but there are also different symptoms. Researchers aren’t sure of the exact cause of eczema, but there seems to be a genetic link. If a close family member suffers from eczema, you’re more likely to develop the condition. Eczema is also common in areas with high pollution levels or high population density. Asthma is also linked with higher rates of eczema. 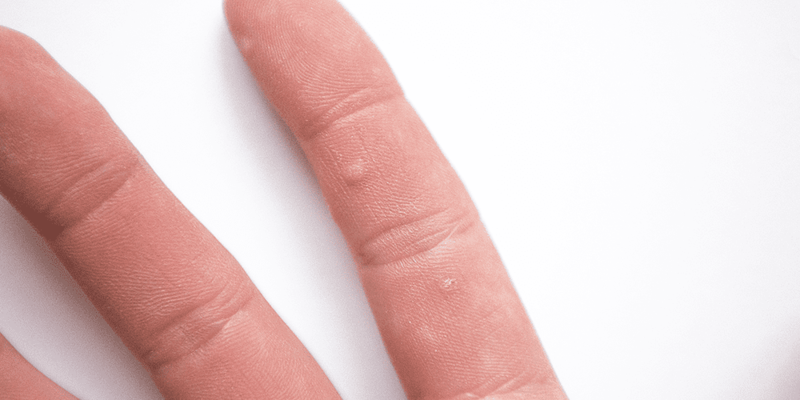 There’s no cure for eczema, but it can be managed. The first step is a comprehensive exam and health history. Dr. Warren helps you identify your eczema triggers and create a daily routine that soothes your skin. Choosing the right clothing, moisturizers, and bath products can make a world of difference. Prescription medication might also play a role in your treatment. To learn more about treatments for these and other skin conditions, book an appointment with The Dermatology Institute of Georgia today.